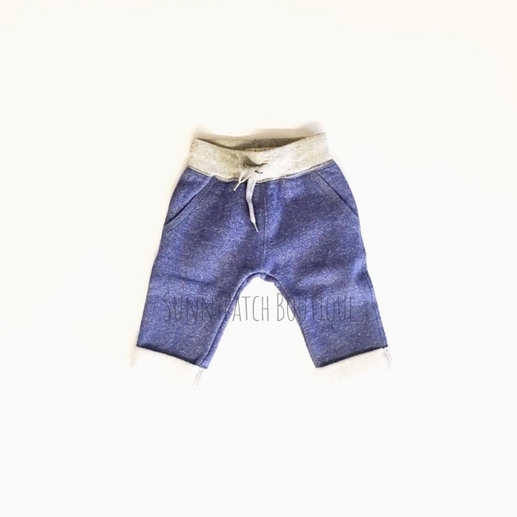 This super soft fleece pants are a heather navy with gray waistband, functioning waist tie, and rolled and hemmed cuffs. Each pair also features real pockets because we all know our little's LOVE putting their hands in their own pockets! Pair with our Navy Fleece Hoodie for a complete outfit! 70% cotton/30% polyester by Hatley.